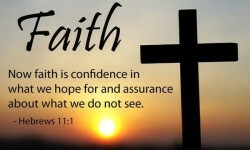 Matters of Faith: The Bond of a Covenant! Matters of Faith: It’s Not Science, It’s Fact! Know what you can do to advance God’s Kingdom and do just that one thing. That is God’s original intent for us. What type of vessel will you become? 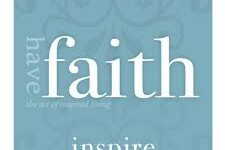 Matters of Faith: FOLLOW THE GOOD EXAMPLE!